What Is A Contested Probate? Should I Talk With A Probate Attorney? A contested probate is when individuals or other entities disagree about the right way to distribute a person’s assets. When there’s a disagreement, the interested parties go to court to prove to a judge why the judge should distribute the person’s assets in the way that they want. The judge makes a decision based on the evidence and based on California law. 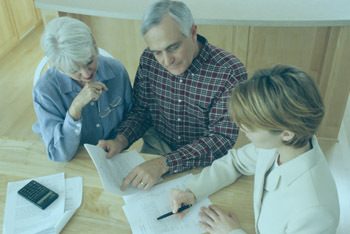 Then, the executor can distribute the person’s assets to the heirs. The process of proving a person’s will or otherwise deciding the correct way to distribute a person’s assets is called probate. 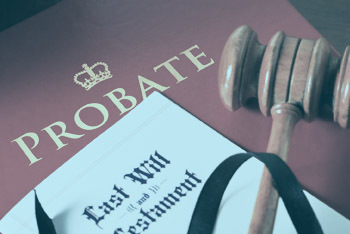 Probate takes place when a person files a petition for probate in a California court. Usually, this happens in the county where the person lived. There’s a filing fee of a few hundred dollars. When everything goes as planned, the court appoints someone to serve as the executor of the estate. This executor notifies anyone who might have an interest in the proceedings. They collect the person’s assets, pay off debts and finally distribute the assets to the appropriate heirs. This process has many steps, and it can take quite a bit of time to complete. Even so, when the probate is uncontested, it’s considered routine. Despite careful planning to make a person’s last wishes as clear as possible, there’s no guarantee that people aren’t going to disagree about what the will means or whether it’s enforceable. That puts distribution of the estate on hold until the court makes a decision about the contested probate. It’s the court’s job to hear all of the evidence and apply California law to make a decision. A Long Beach probate attorney may get involved to represent you when there are hearings in court. Typically, anyone can contest a will. What types of things could invalidate a will? There are a number of different things that might invalidate a will. 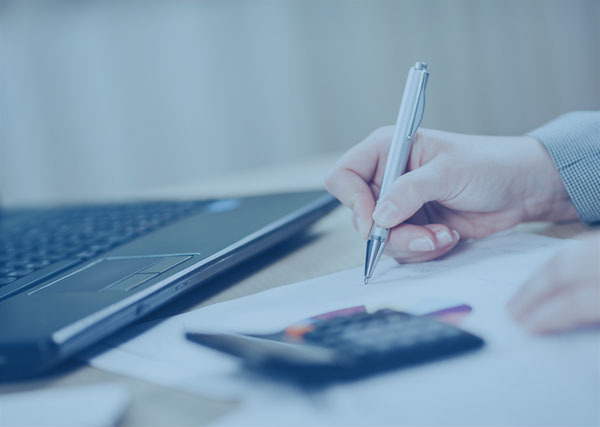 First, someone might try to falsify a will by signing someone else’s name or misrepresenting that they have their authority to make or modify a will. This is fraud, and it invalidates the will. 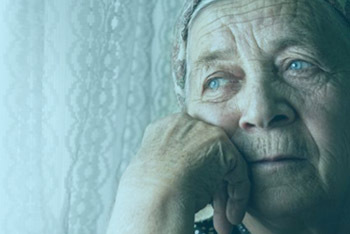 If a person doesn’t have the mental capacity to make a will, the court may throw it out. In addition, a will that someone prepares under unfair influence or duress of another person is unenforceable. 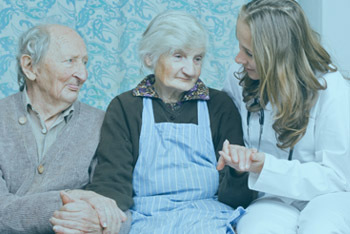 This might happen in the case of a caregiver that threatens a person to make a certain will. In addition, an honest mistake can invalidate a will. In some cases of mistake, the court might not throw out the entire document. They might make adjustments so that distributions are fair and in line with the person’s wishes in light of the honest mistake. Finally, a person can choose to revoke a will. If that happens, the will is invalid. A Long Beach Probate Attorney can help evaluate the circumstances of your case to help you determine if a contested probate is likely to succeed and whether it’s in your best interests to contest or defend the will in question. It’s usually up to the person who wants the court to declare the will invalid to prove that the will doesn’t meet California’s requirements. That is, the burden of proof for a contested probate is on the person wanting the court to invalidate the will. When the court decides that a will is invalid, it’s thrown out completely. That means that the court has to decide how to distribute the person’s assets. The will no longer has any bearing on who receives the person’s assets. The answer to – What is a contested probate? 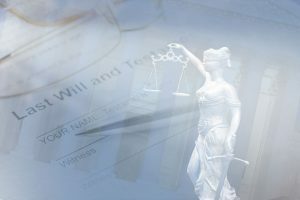 – might be in some cases that it’s a process that declares an entire will invalid. If you have a question or concern about a will or other probate proceeding, there are a number of ways that we can help. We get to know you and the circumstances of your case, and then we discuss how California law applies to the case. We explain all of your options. In cases where you need to go to court to contest a will, we can make sure that we prepare your documents in the proper way. Then, we act as zealous advocates for you in court. In other cases, you may need to defend the validity of a will. 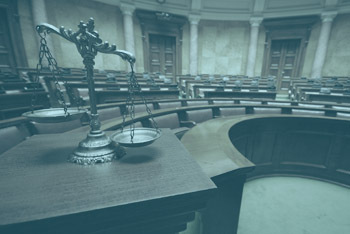 Either way, we diligently work to prepare evidence and present it to the court in the most effective way possible. We make sure that our clients know the answer to – What is a contested probate – so that they know what to expect at each step of the way. 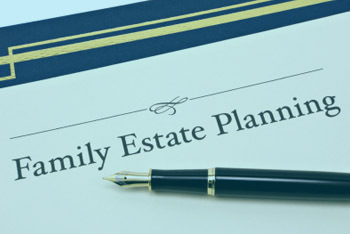 If you have a question about the probate process or any estate planning need, please contact us today. We look forward to meeting you.